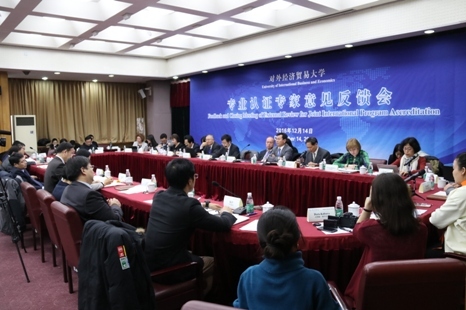 The joint external review of two educational programmes of Jinan University (China) was held. 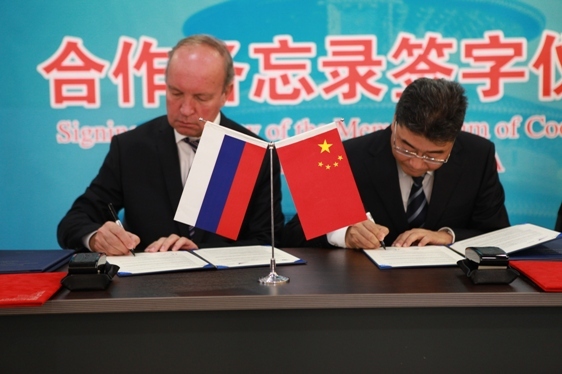 The procedure was jointly conducted by the National Centre for Public Accreditation (Russia) and the Higher Education Evaluation Centre of the Ministry of Education, HEEC (China). 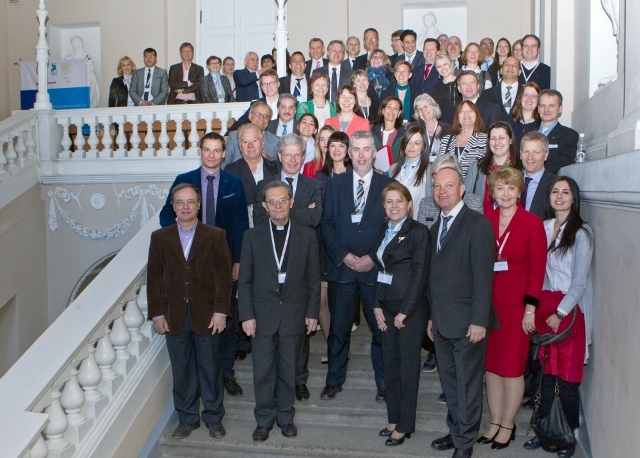 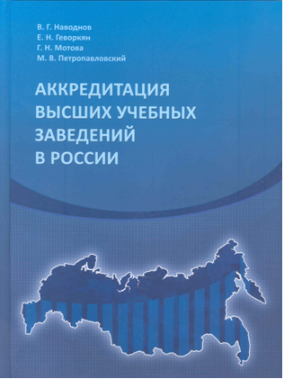 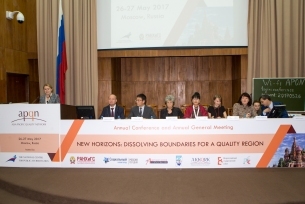 The annual international conference of the Asia-Pacific Quality Network (APQN) «NEW HORIZONS: DISSOLVING BOUNDARIES FOR A QUALITY REGION» was held in Russia for the first time. 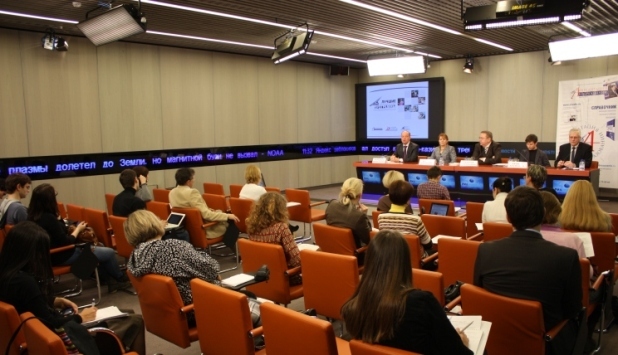 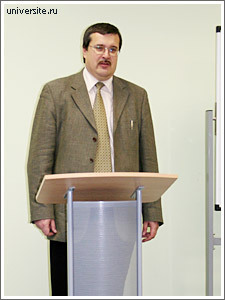 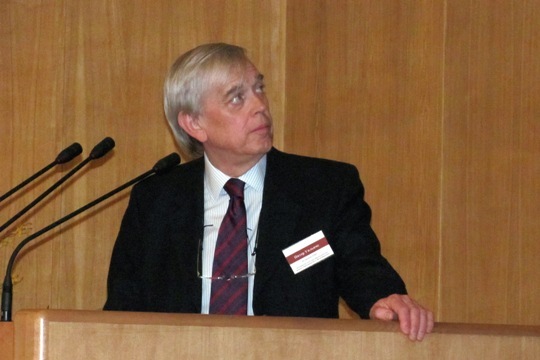 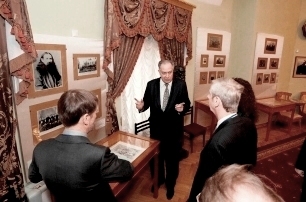 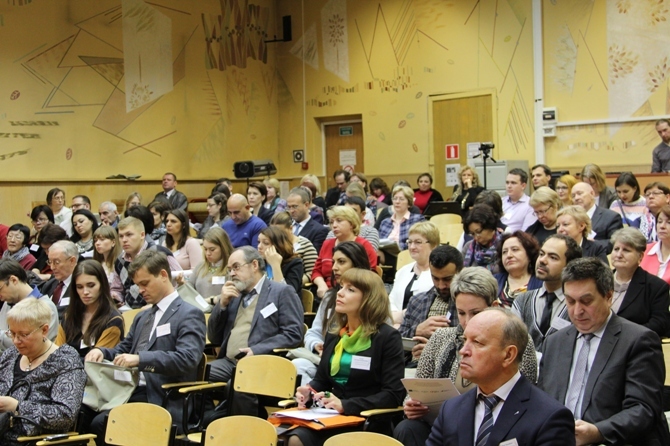 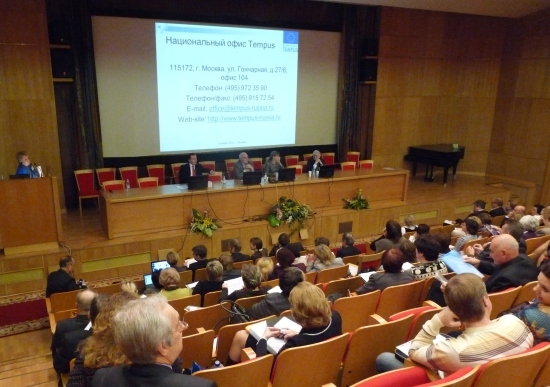 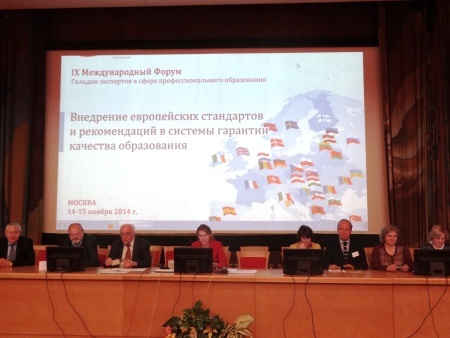 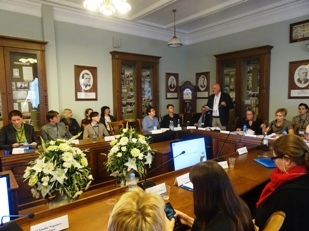 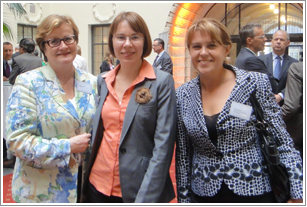 The conference took place at the Russian Presidential Academy of National Economy and Public Administration. 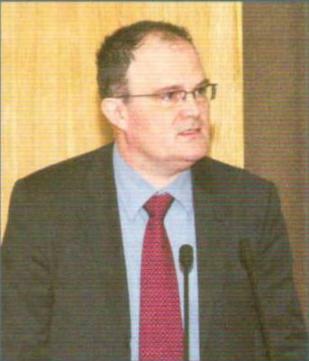 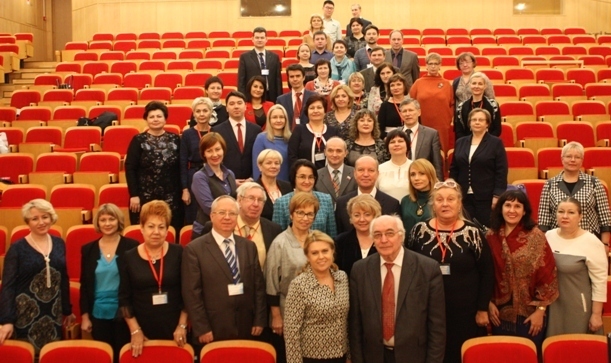 The National Centre for Public Accreditation was the host party. 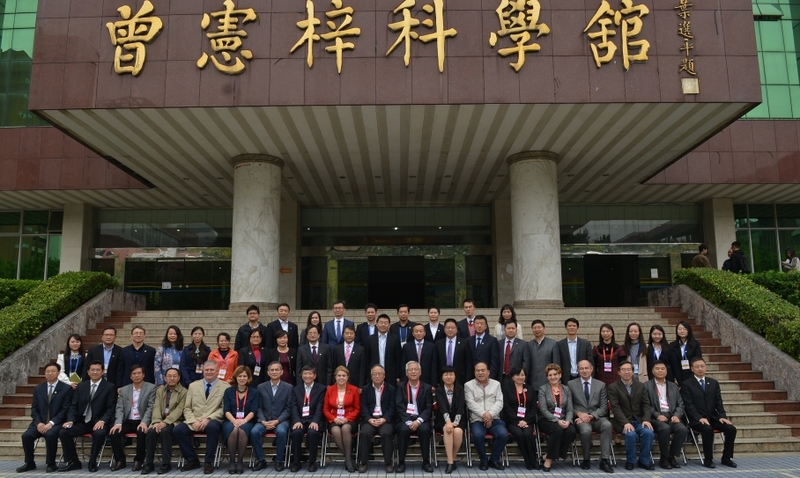 114 participants from 27 countries, representatives of expert, accreditation, educational institutions and the Ministries of Education of the Asia-Pacific Region participated in the Conference. 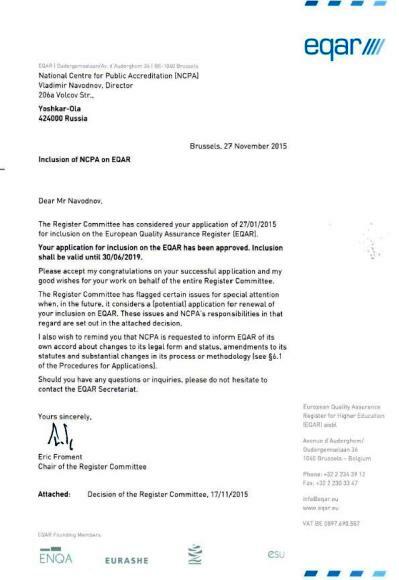 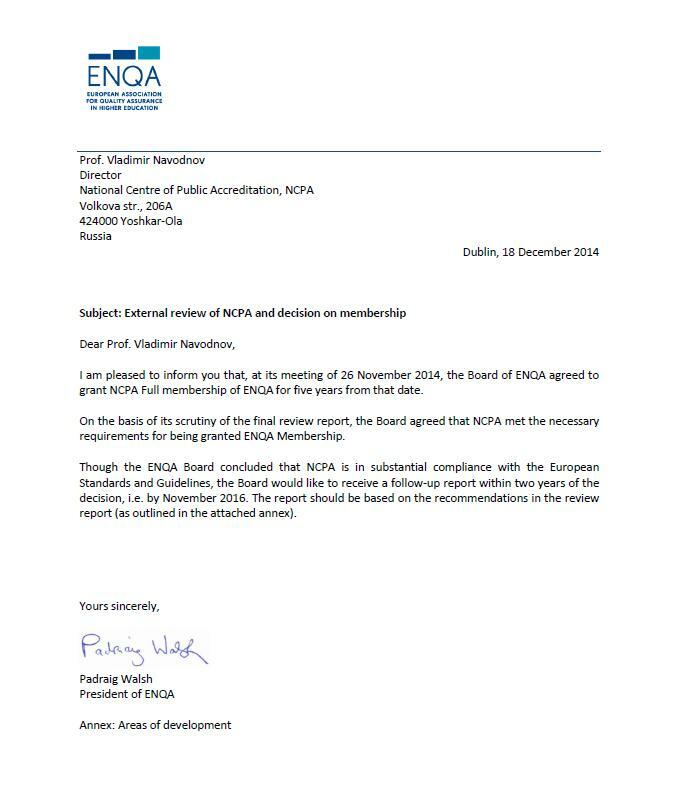 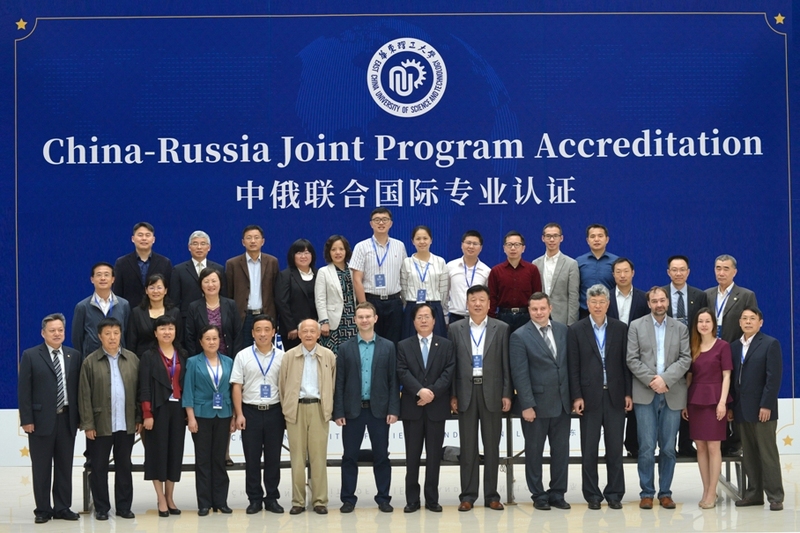 Joint accreditation has become much more demanded. 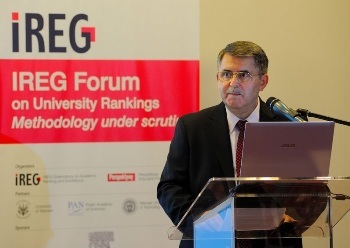 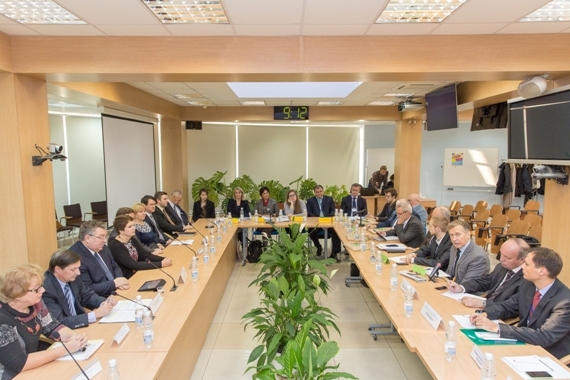 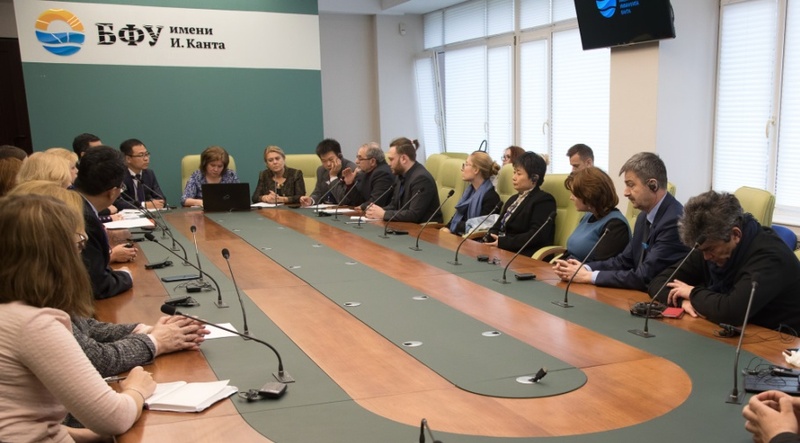 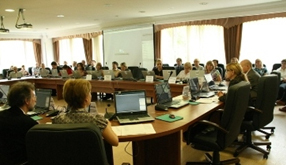 The joint evaluation of five clusters of educational programmes of Kazan (Volga region) Federal University and two clusters of the educational programmes of Peter the Great St. Petersburg Polytechnic University was held. 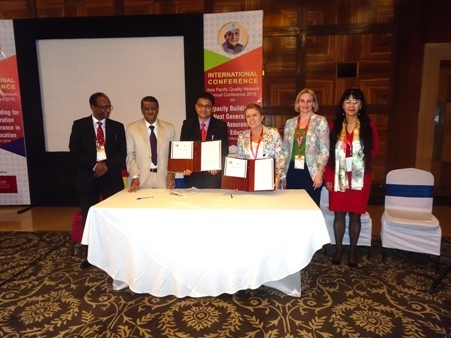 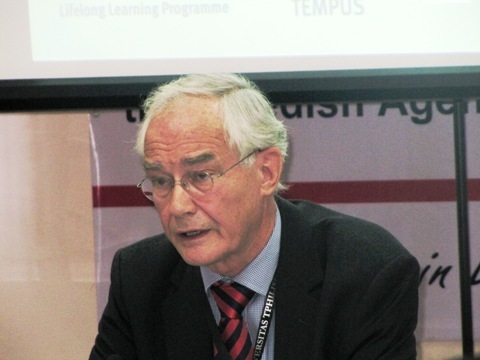 The procedure was jointly conducted by two accrediting agencies: National Centre for Public Accreditation and the Accreditation Agency evalag (Germany). 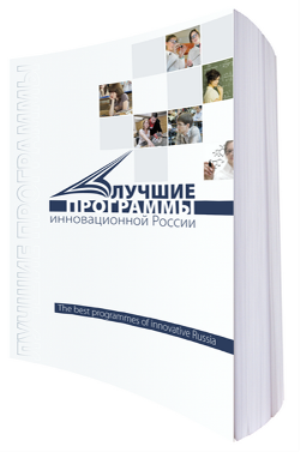 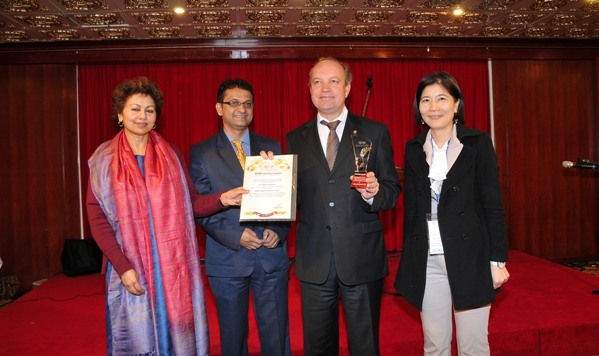 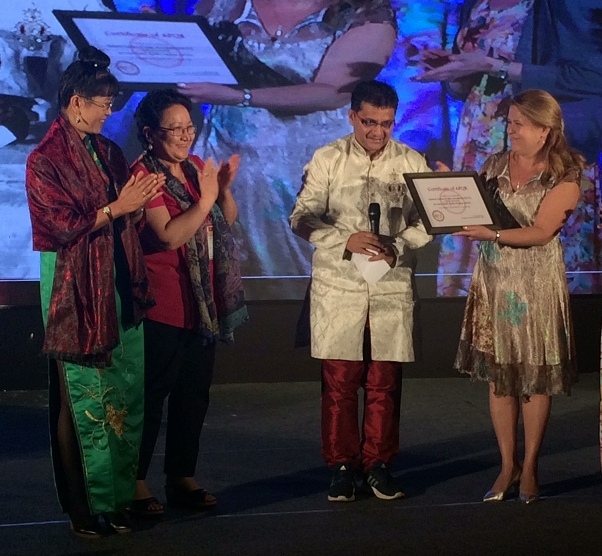 One of the leading Chinese HEIs was awarded Russian accreditation for the first time. 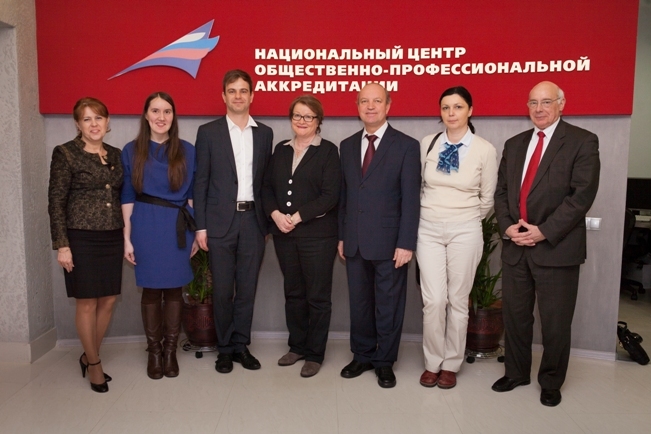 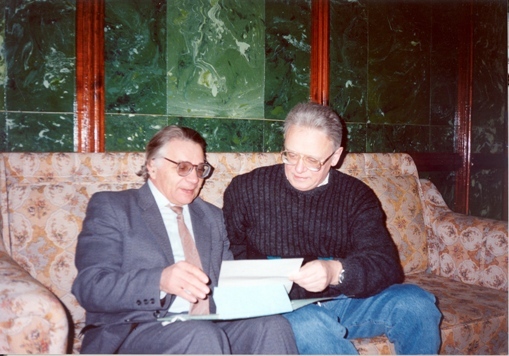 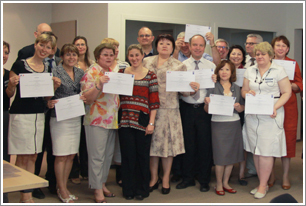 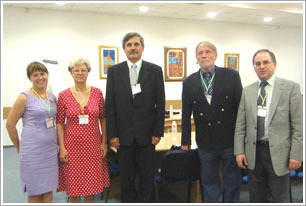 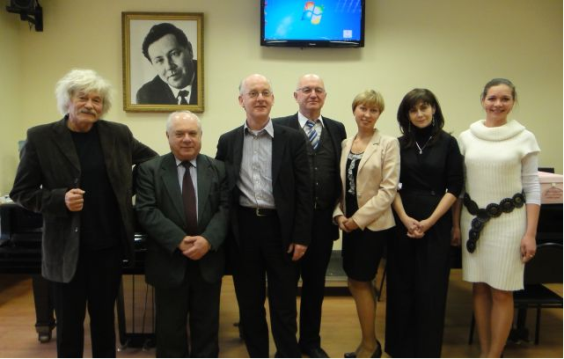 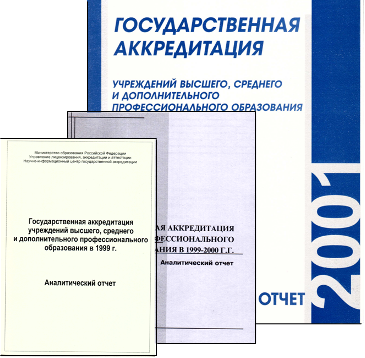 The representatives of three public accreditation agencies: the Association for Engineering Education of Russia (AEER), the Agency for Higher Education Quality Assurance and Career Development (AKKORK) and the National Centre for Public Accreditation (NCPA) signed an Agreement establishing the association "National Public Register of Accrediting Organizations in Education"